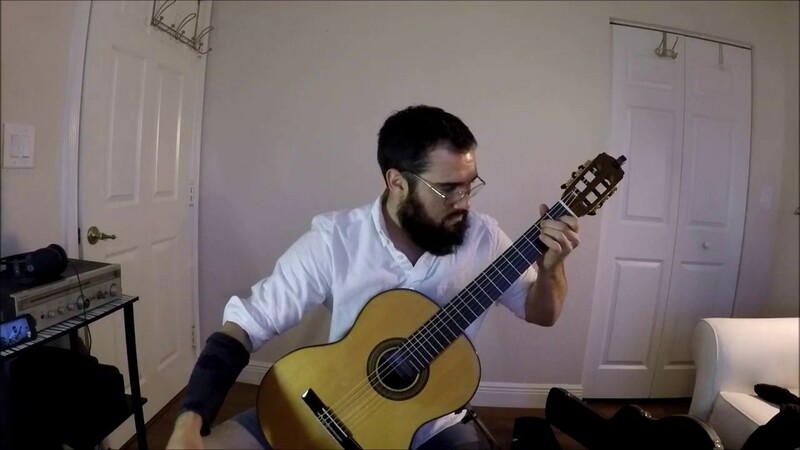 Guitar Dreams will transport any intimate gathering to the rolling hills of Spain, the lush Amazon of Brazil, or the beautiful coast of Miami with the sensuous sounds of the nylon guitar. 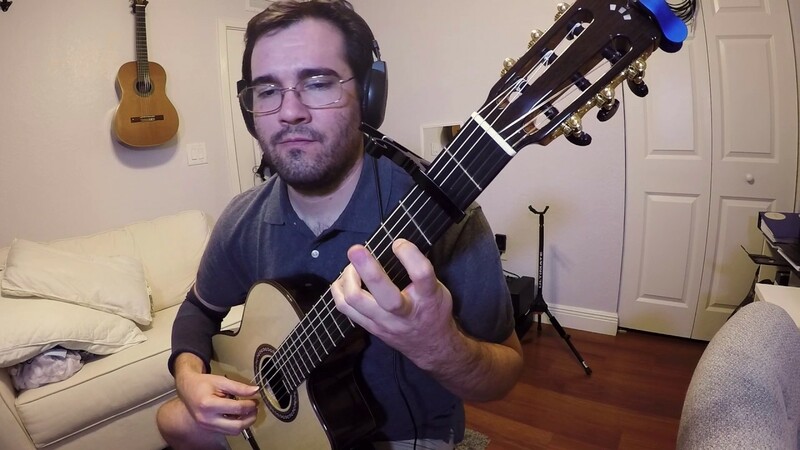 Thomas Uriarte has been performing guitar since the age of ten, and currently holds a Masters degree in music from the College-Conservatory of Music at the University of Cincinnati. As a student, Thomas has played in master classes with David Russell, Pepe Romero, Oscar Ghiglia, Carlos Perez, Jason Vieaux and Hopkinson Smith to name a few. Guitar Dreams specializes in wedding and cocktail music. We look forward to your business and a happy performance!! Please have a look around my website, (link hidden) and listen to my diverse music samples. Anything great! Classical, Jazz, Contemporary. Just a power outlet! I'm all set!